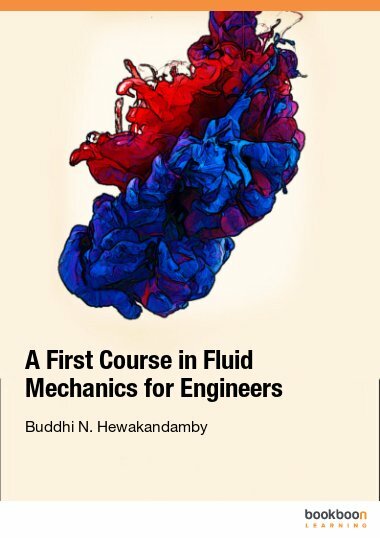 This is an introductory book on hydraulics that covers the fundamental theories (continuity, energy and momentum equations), hydrostatics, pipe flow, physical modelling (dimensional analysis and similarity), open channel flow, uniform flow, channel design, critical flow, rapidly varied flow, hydraulic jump, hydraulic structures, gradually varied flow, computation of flow profile, unsteady flow and hydraulic machinery (pump and turbine). 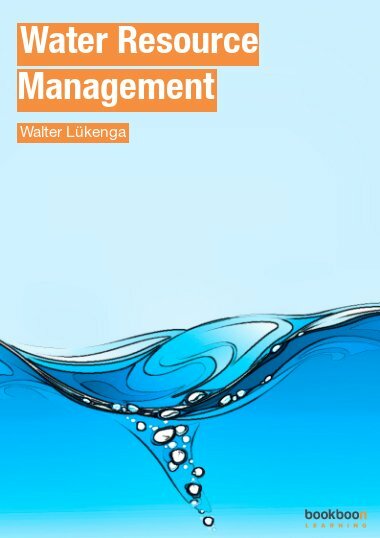 The text has been written in a concise format that is integrated with the relevant graphics, examples, questions, answers and full solutions. 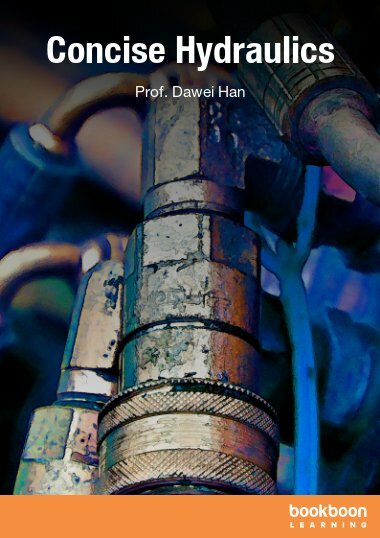 Hydraulics is a branch of scientific and engineering discipline that deals with the mechanical properties of fluids, mainly water. 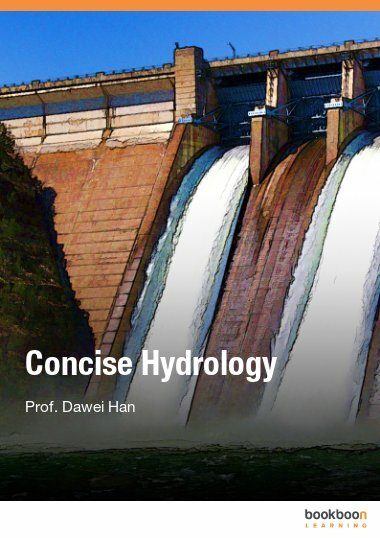 It is widely applied in many civil and environmental engineering systems (water resources management, flood defence, harbour and port, bridge, building, environment protection, hydropower, irrigation, ecosystem, etc). 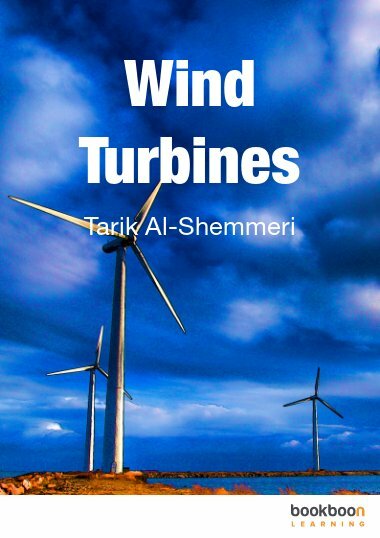 This is an introductory book on hydraulics and written for undergraduate students in civil and environmental engineering, environmental science and geography. 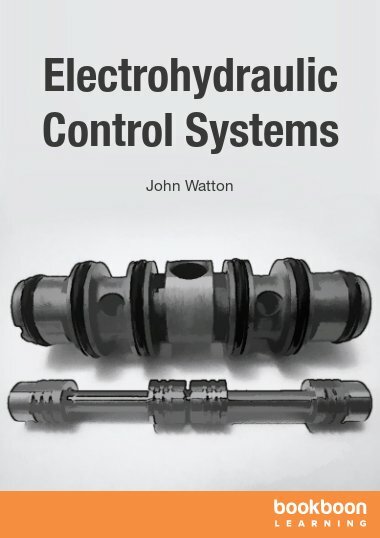 The aim of this book is to provide a concise and comprehensive coverage of hydraulics that is easy to access through the Internet. 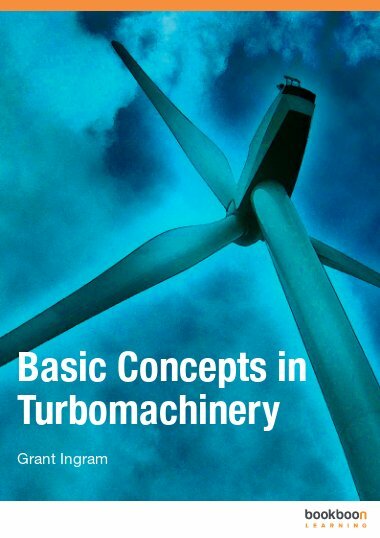 The book content covers the fundamental theories (continuity, energy and momentum equations), hydrostatics, pipe flow, physical modelling (dimensional analysis and similarity), open channel flow, uniform flow, channel design, critical flow, rapidly varied flow, hydraulic jump, hydraulic structures, gradually varied flow, computation of flow profile, unsteady flow and hydraulic machinery (pump and turbine). The text has been written in a concise format that is integrated with the relevant graphics. There are many examples to further explain the theories introduced. The questions at the end of each chapter are accompanied by the corresponding answers and full solutions. A list of recommended reading resources is provided in the appendix for readers to further explore the interested hydraulics topics. Due to its online format, it is expected that the book will be updated regularly. If you find any errors and inaccuracies in the book, you are encouraged to email me with feedback and suggestions for further improvements. What is "Open Channel Flow"